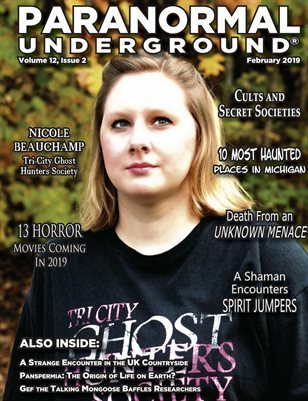 Paranormal Underground is a publication of Ghost Knight Media, LLC. 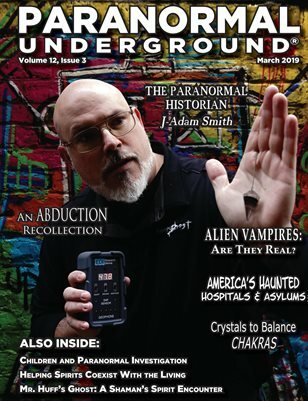 At Paranormal Underground, our mission is to publish the highest-quality magazine for our readers. 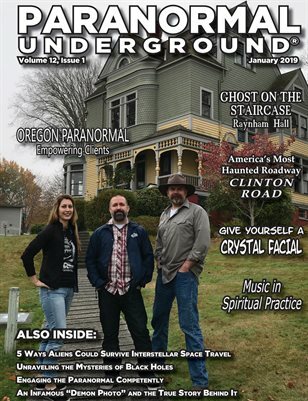 We strive to keep you updated on news from the paranormal world, as well as tackle the topics that most interest paranormal enthusiasts, researchers, and investigators. We hope you’ll find our publication entertaining and informative. 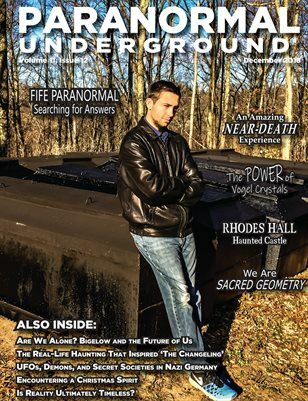 Visit www.paranormalunderground.net to see our forum, listen to podcasts, and access our blogs and galleries.